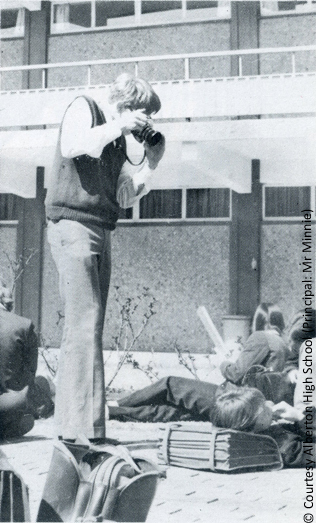 Who was your family Snapper or Shutterbug? In an age where ubiquitous digital cameras make the popular selfie a snap, we forget how photographic technology influenced the kinds of pictures our forebears took. In this months contribution to Worldwide Genealogy, A Genealogical Collaboration, I use the photo collections in my custody to get to know my family’s snappers and shutterbugs better in Snappers and Shutterbugs – Who Took Your Family Photos?